Google recently launched Android O Developer Preview, which will be available this year. But, today, Google released Android 7.1.2 which was labeled as Beta back in January, followed by a second beta in March.  We've now received multiple reports of 7.1.2 being pushed to users outside the beta program. Don't expect anything big from this because this is a minor update with few new features. Nexus 6P and Nexus 5X will get the Pixel's fingerprint scanner gesture, the Pixel Launcher has made it to the Pixel C, and you can choose where to set live wallpapers. The update also includes a new battery usage list. Right now the update is rolling out to Nexus Player and Pixel C, but other devices will follow up soon. However, there is no OTA or Factory Image, but we will post them once they are here. 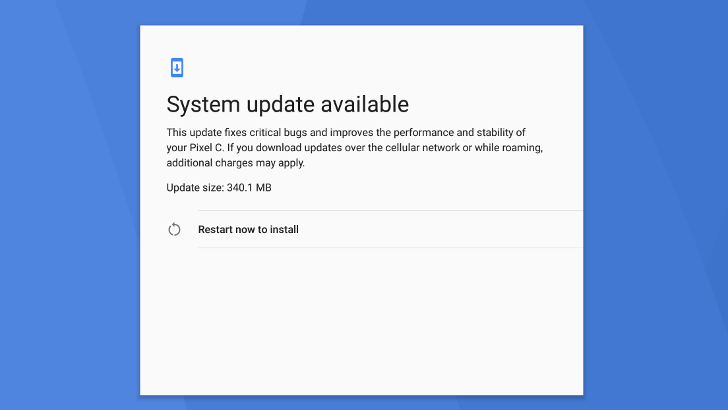 Sorry for Nexus 6 and Nexus 9 owners, the 7.1.2 update is not for them.